Businesses and industries find Rush County's central location and ethical workforce to be an invaluable asset to their success and growth. Various state and local tax incentives are available for new construction or expansion. We have multiple modes of transportation including national L-T-L carriers, short-line rail, and several locally owned over-the-road trucking companies. 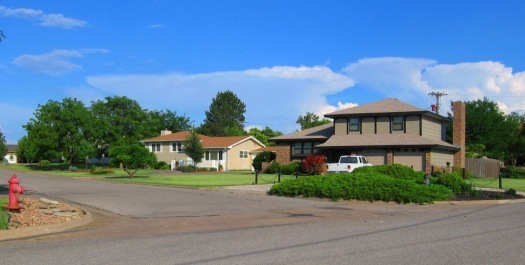 All Rush County communities boast cutting-edge telecommunication systems including fiber optics and high-speed internet. Beginning and seasoned entrepreneurs have already discovered Rush County to be an excellent location to start a business. 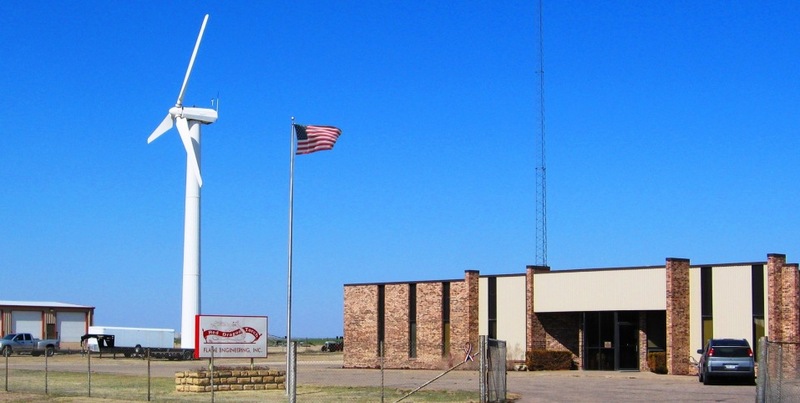 Rush County, Kansas provides an excellent alternative for families who are ready to relocate to an area free of the hustle and bustle of the city. Inexpensive lots are available for new construction and existing homes are reasonably priced. Electrical, natural gas, and water services are dependable and affordable. State-of-the-art communications services are available including rural cable-TV, wireless internet, and cellular telephone services. We feature an excellent school system with modern facilities and a low teacher-to-pupil ratio. Some communities also offer discounted or free utility connections for new construction. © Copyright 2017, Rush County Economic Development.